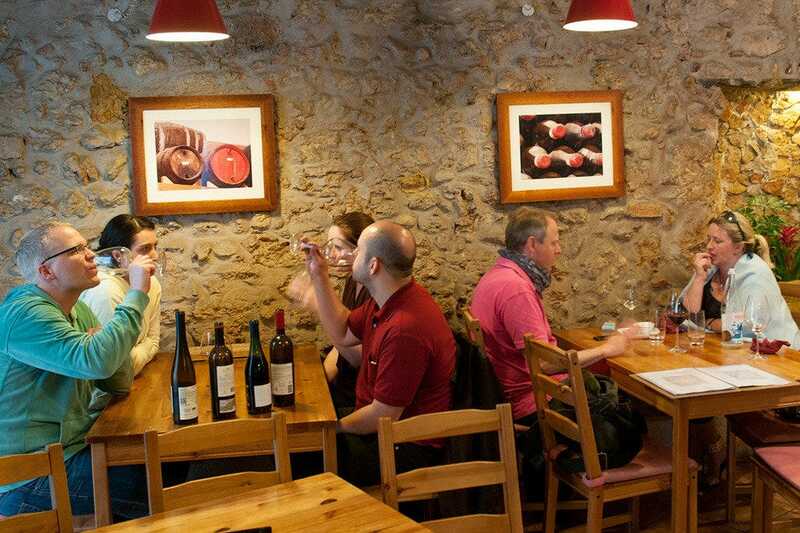 Sited very near Lisbon's Castelo de Sao Jorge, this cosy boutique wine bar enjoys arguably the most romantic of locations. Well over 150 Portuguese wines grace the wine list all served by the glass. 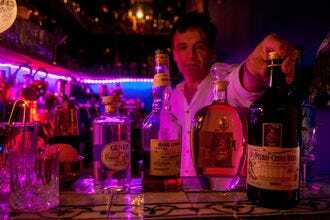 Many of the bottles are displayed on shelves behind the bar. Every region of Portugal is represented, and the choice is bewildering. 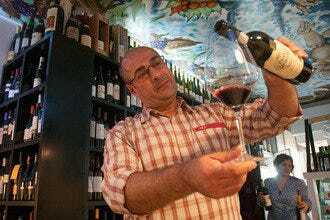 Fortunately, managers Nuno Santos and Daniel Afonso have put together a brilliant team of staff who live and breathe all things wine, and their collective knowledge is such that even visiting French sommeliers have been impressed with the expertise behind the recommendations. 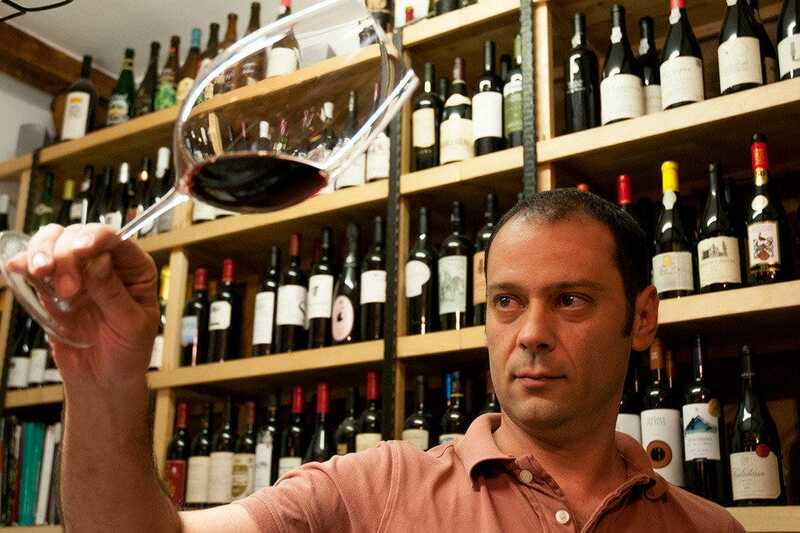 If you're not sure of what to try, allow wine guru Rui Costa to choose for you. If it's high summer, your palate will appreciate the crisp young Soalheiro Alvarinho 2013, a light and refreshing vinho verde from Portugal's northern reaches. For something special, ask for the Monte Cascas Fernao Pires 2008, a white born from unique terroir in the Ribatejo region. Reds to look out for include the "charismatic" Mouchao 2002, a well-rounded Alentejo classic, and Quinta do Perdig?o 2008, an elegant ruby-hued Dao with subtle chocolate and coffee notes. 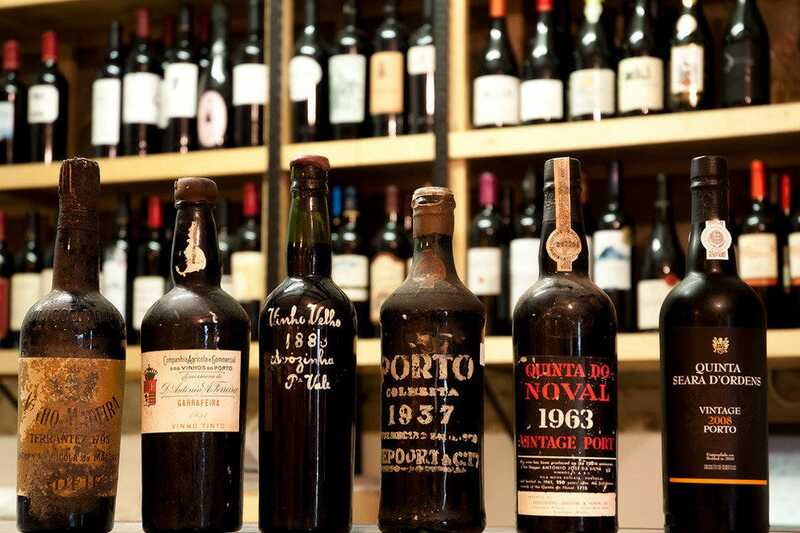 For an eye-popping moment, ask to see the bottle of Madeira Terrantez from 1795, a rarity indeed. 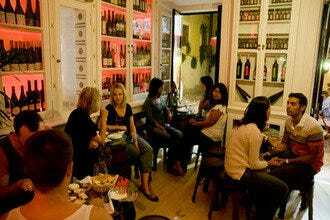 Wine Bars: "Complementing the extensive wine list is an optional menu of delicious regional petiscos (snacks) – fine cured hams, cheeses from the Alentejo and Sao Jorge, in the Azores, and sweet homemade jams. 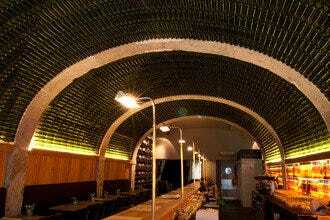 Special degustation boards can be prepared for groups." 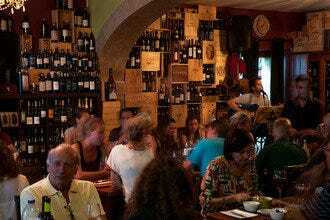 Alfama/Graça's Best Nightlife: "The number 28 tram stops nearby. 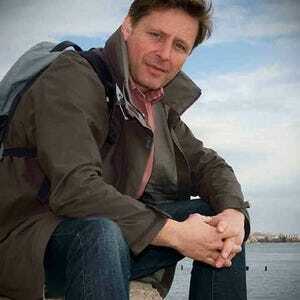 A short stroll will then take you to the castle and the neighbouring wine bar." 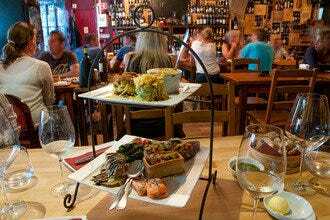 Best for Wine Bars Because: A fine selection of wines, genuinely friendly staff, expert advice and just a few minutes' walk from the castle – a perfect blend of hospitality. 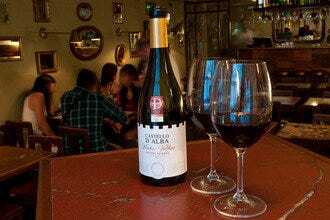 Best for Alfama/Graça's Best Nightlife Because: Low key and refreshingly unsullied by tourism, Wine Bar do Castelo is run by local staff passionate about all things wine.